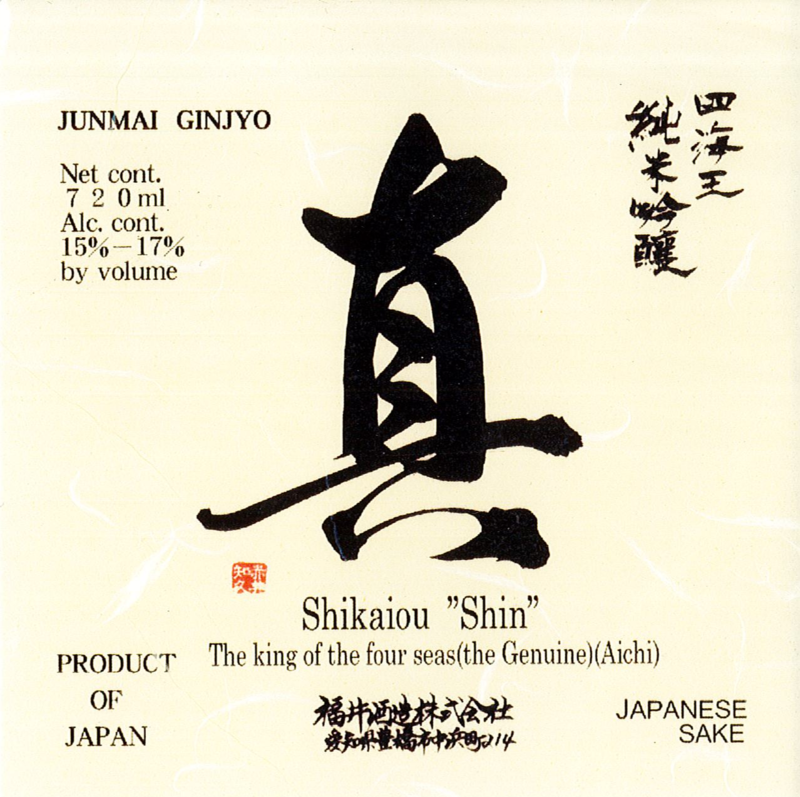 Shikaiou’s Shin is produced using Waka Mizu rice. It is mellow and aromatic. Mellow, Rice-Forward, Moderately Bold, Smooth Finish.